← Tuesday Trivia: Why is our mascot the Surge? Tuesday Trivia: What 2 professional sports teams once called Cincinnati State campus home? Did you know that not one, but 2 professional sports teams once called the campus of Cincinnati State home? The Cincinnati Comets was a professional soccer team in Cincinnati, Ohio. The team played in the American Soccer League (ASL), a league that existed from 1933 until 1983. The Comets played only four seasons (1972-1975), winning the ASL championship in its first season. In the next three years, the Comets failed to repeat its first season’s success, although the team returned to the championship series in 1973. The squad collapsed at the end of the 1975 season, principally due to a declining fan base. The Cincinnati Suds was a men’s professional softball team from Cincinnati, Ohio. The squad was a founding member of the American Professional Slow Pitch League (APSPL) and played four seasons (1977-1980) in that league. The Cincinnati Suds then joined the United Professional Softball League (UPSL) for the 1981 and 1982 seasons as a founding member of this organization. In the Cincinnati Suds’ first season, the team won thirty and lost twenty-five games, finishing third in the league’s Central Division. The next season, the Suds won forty games and lost twenty-four, finishing first in the league’s Central Division. The Suds lost in the second round of the playoffs. 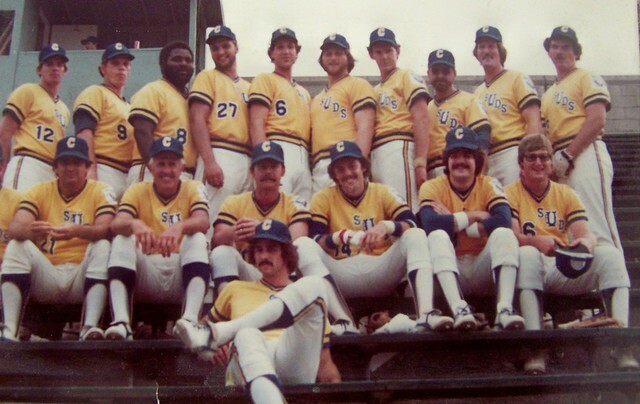 In the 1979 season, the Suds finished second in its division with a record of thirty-four wins and thirty losses. The team lost in the first round of the playoffs this season. During the Suds’ final season in the APSPL, the team finished next to last in the league, with a record of twenty-two wins and forty-two losses. At the end of the 1980 season the APSPL and the North American Softball League merged together to create the United Professional Softball League. The Suds won the Western Division in its first season (1981) in the UPSL, winning forty-three and losing fifteen games. The team lost in the semi-finals of the playoffs. In the 1982 season, the Suds finished second in the Central Division, losing in the first round of the playoffs. With the UPSL’s demise at the end of the 1982 season, the Cincinnati Suds disbanded. In December 1978, the Suds ran into financial trouble and didn’t renew their contract to re-use the stadium so it was converted back to a football, soccer, baseball, and softball complex available to area high school teams. 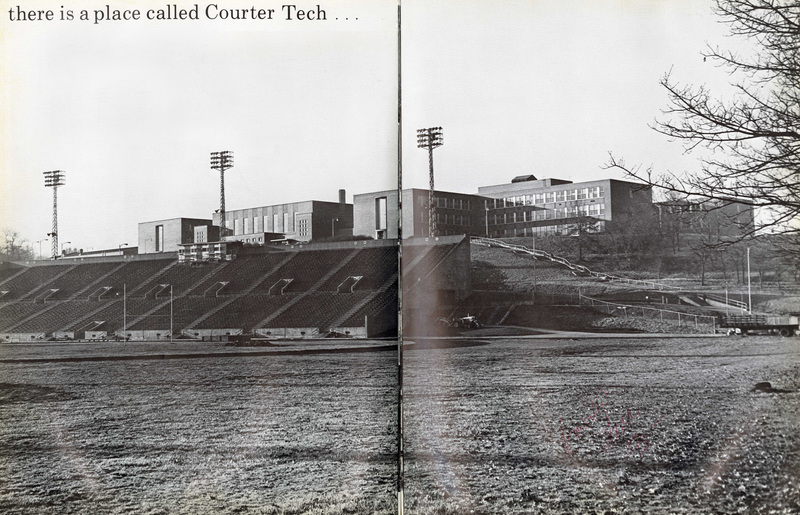 Trechter stadium was demolished in the early 1990s to make room for the Ludlow parking garage and Health Professions Building.